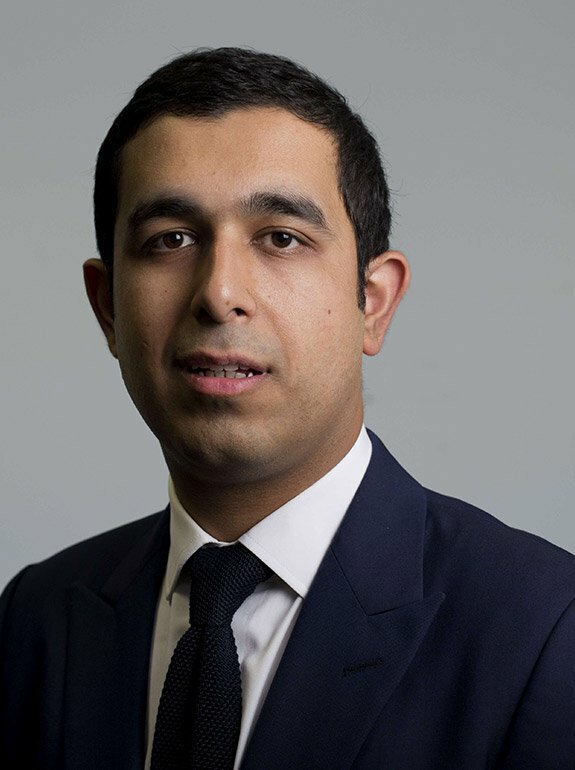 For the past decade, Murad Ahmed has worked at two of Britain’s most prestigious broadsheet newspapers. In 2006, he joined The Times as a graduate trainee in London. Two years later, he became its technology reporter, a perch from which he covered the rise of the internet giants of Silicon Valley, reporting on how social media changed the lives of billions. He moved to the Financial Times in 2014 to become the paper’s first European Technology Correspondent. 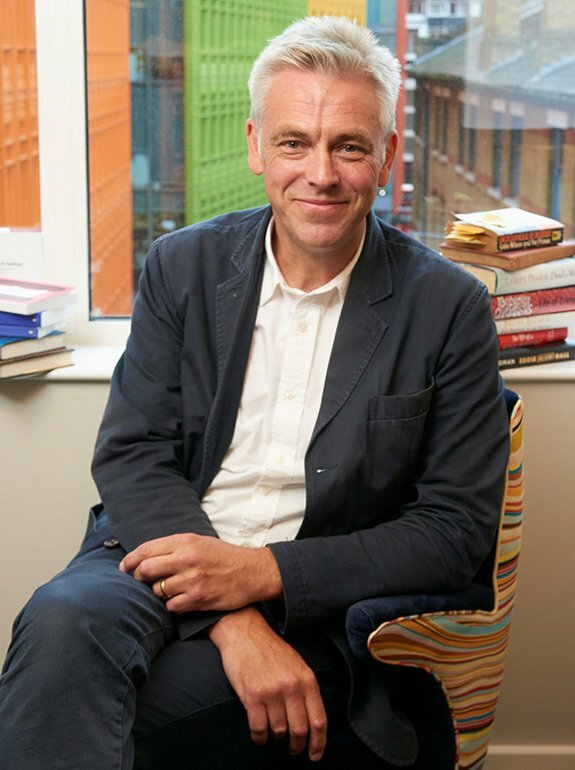 During his time covering the subject, he was the one of the foremost writers on technology in British journalism, winning Digital Writer of the year at the Online Media Awards in 2012, and Technology Journalist of the Year at the UK Tech Awards in 2015. In 2016, he became the FT’s Leisure Correspondent, covering amongst other things, the world of sport. It was a posting made for a lifelong sports fanatic, allowing him to cover the Olympic Games, Wimbledon tennis championships and Europe’s greatest football teams. In 2018, he was shortlisted for sports feature writer of the year at the SJA sports journalism awards and sports journalist of the year at the British Press Awards, for a portfolio of long reads on the science and business of sport. His debut book is a passion project, the culmination of a lifelong journey to understand decisions made by his forebears during the creation of Bangladesh. He lives with his wife in London. After 3 years in Frankfurt and 3 years in Hong Kong, the @ft is sending me to San Francisco to cover @apple and US Tech. ICYMI: Inside Uefa’s struggles to enforce Financial Fair Play. Tangled up in legal battles with some of Europe's biggest clubs, from Man City to PSG, Uefa begins to contemplate changes to its FFP rules.